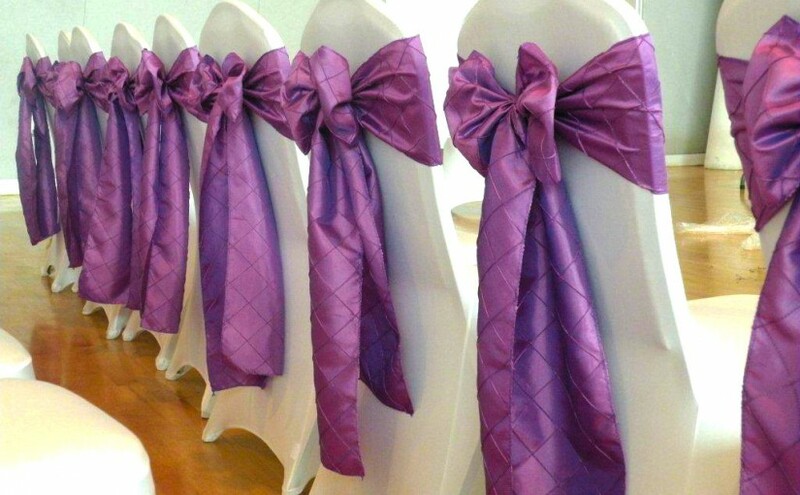 Relay Event Rentals offers the largest selection of linens on Vancouver island and for any wedding or event in June we will offer 50% off all our chair cover and sash rentals. If you rent 100 chair covers for your June party you will only pay for 50! Must order by May 15th. Rental products include: matching dishware, glassware and flatware, linens, napkins, tents, tables, centerpieces and BBQ’s buffets… Pretty much anything you can think of that you might want or need at your special event or wedding we probably have hundreds of them! Be sure to check out our website for a full listing of our readily available event products. We service Vancouver Island and Powell River with both delivery and pick-up options available. The best part is—we always do the dishes for you!